Count me firmly in the Adele bandwagon. Reminding us that "pop" music can truly be great music, Adele is both blowing up charts across the world and making fans from John Legend to the rapper Anthem. Today's jamandahalf and the great NPR Tiny Desk concert below give a little glimpse of Adele the artist and the young woman. Blessed with a towering voice, today's jam is a nuanced look at a past relationship. 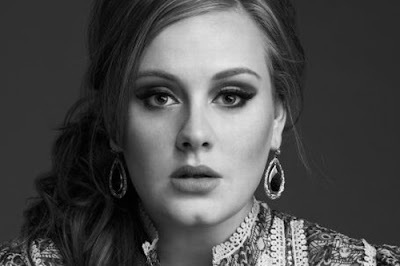 Alternating between confidently congratulating her ex on his new life with admitting that she still has feelings deep down, Adele's song is an untarnished look at the peculiar nature of relationships. There is no weak part to the song, and Adele's voice combined with the lyrics deftly handle the spotlight put on by the barren piano backing. The concert shows a little bit more about Adele. In stark contrast to her booming voice, she still seems refreshingly comfortable in her slight awkwardness. 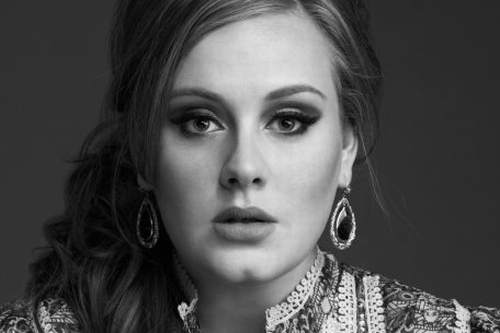 Adele as an complete entertainer clearly hasn't caught up with Adele the amazing singer, but that's perfectly ok.